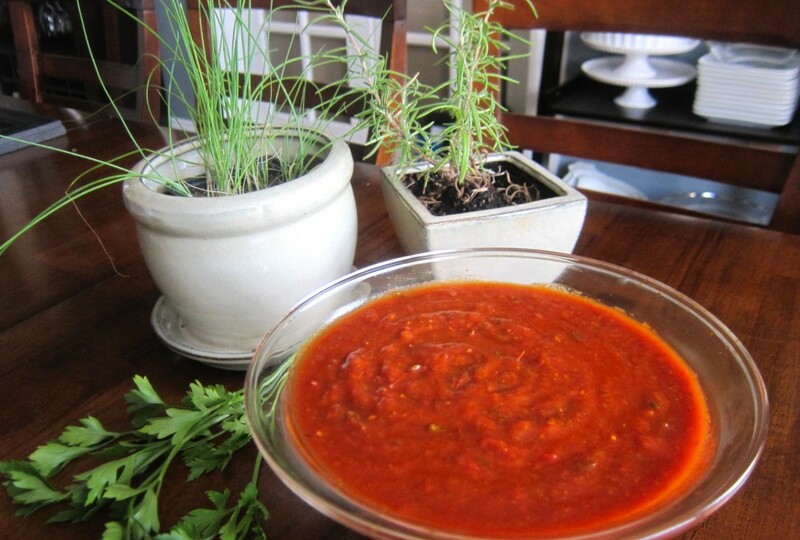 This marinara sauce may look simple, and it’s quick easy to make. But don’t let that fool you. If you could scratch and sniff you’d be jumping up and down right now, like I was. All that’s missing from the photo is a bright piece of basil, but I hadn’t plan to write this post and had none left. It’s so easy. SO easy. 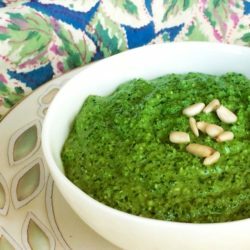 It’s incredibly versatile: it can be used in fresh tomato sauce as a thickener, on its own, or in other tasty dishes like penne a la vodka, eggplant parm, or pizza sauce. Let me be even more emphatic here, if I may. 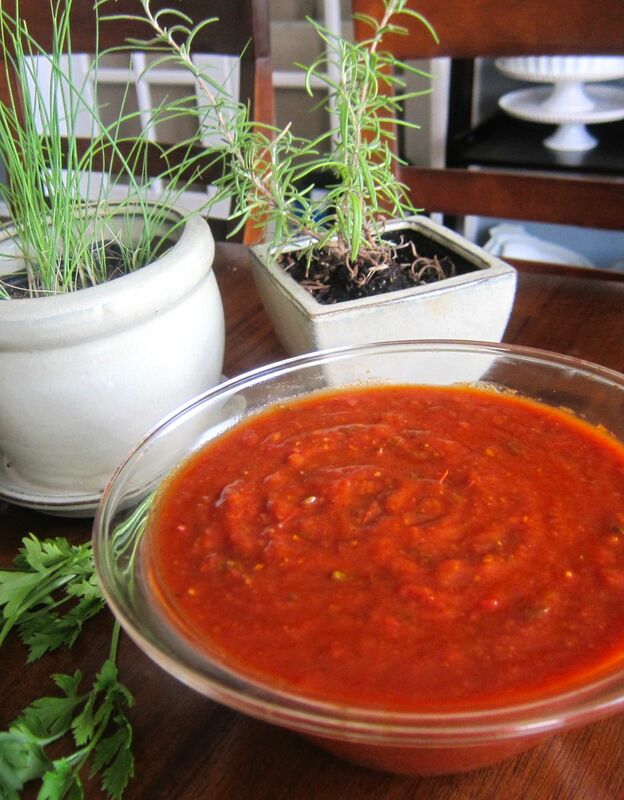 Had I not already begun prepping for my chunky veggie tomato sauce—which was made from fresh-frozen veggies, by the way—I would have immediately made penne a la vodka or just threw this sauce over pasta itself for fresh, bright flavors that scream summer. The heady aroma of basil- and garlic-inflected fresh marinara was almost too much to bear, and I had to force myself to stop “tasting” it before I had none left, for any purpose. 2. 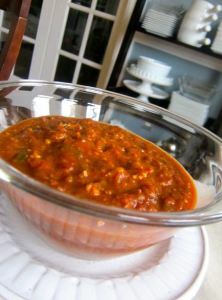 Roughly process the tomatoes, then add a handful of fresh basil, several garlic cloves, and 4-6 oz tomato paste. Process until incorporated. Fresh Tomato Sauce. Because It’s Just Better. Yes yes yes yes yes… PERFECT for too-ripe-tomatoes!